Today we’re unpacking this whole concept of video marketing. You’ll hear best practices on how to incorporate video into your business even if you don’t like to be in front of the camera and do not know what content to produce. 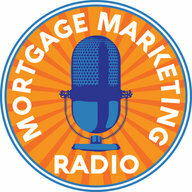 If you’re not doing video yet, hopefully after listening to this podcast you will. 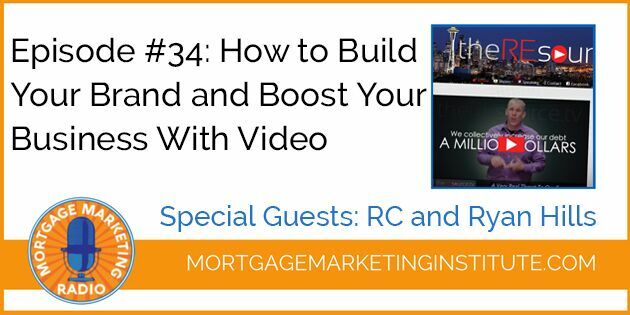 RC and Ryan share the best practices they’ve learned over the past seven years of doing video every week. 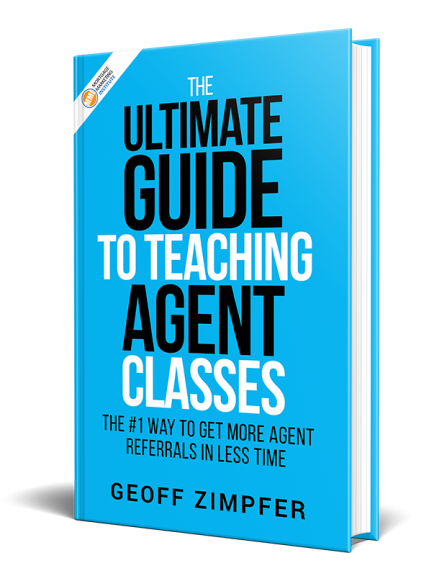 You’ll hear how they leverage video to get into agent offices, create a celebrity brand and get more referrals with little or now selling.